Obsessed with an idea to grow RICH in a crack? 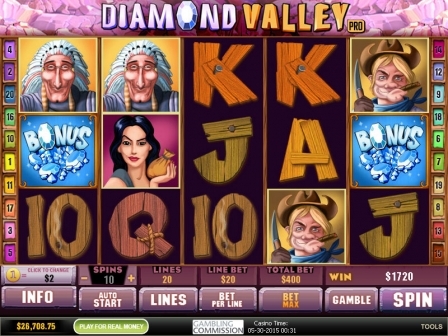 Hey, throw away all the lottery tickets that are of no use and go to try your luck at Diamond Valley Pro slot machine. 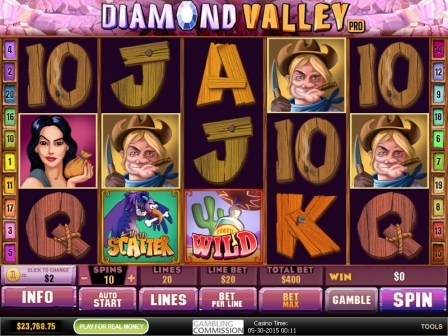 As soon as you start gambling mining there on 5 reels, you will find tons of precious Playtech gems... At every step! Oops! You are not the only hot-eyed treasure hunter making your winning way to the Wild West along 20 paylines though... Just look back and you can see a hardened Cowboy, a wise Native American and a foxy Lady breathing down your neck! 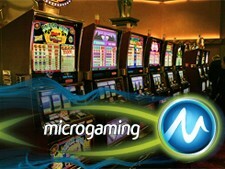 Each of them is also eager to knock up a fortune during up to 20 Free Spins with 10x Multiplier. That's why, digging out the most massive jackpot of $200,000 or the highest scatter trove of $80,000 first... You thrust yourself into peril to meet your spinning death at the hands of these ill-wishers. Well, is it a reason to give up that BRILLIANT venture? No way! Just keep on your toes all the time and... Don't let anybody to get hold of the desired wealth at the Gamble Feature as well! There is the profusion of the DIAMOND deposits within this gambling territory. And when discovering them, you will come across some crystals shining brightly right on the surface. It just takes you to bend down and pick them up. However, it's not so easy to reach the others in the meantime. So, you are to make real money efforts that will be equal to the stakes from $0.20 and up to $400. To place any of these bets, you should examine your pockets in search of the following coins: $0.01, $0.05, $0.10, $0.25, $0.50, $1.00 and $2.00. Every sparkling payline stores up to 10 of them so that you can be able to spin and WIN in spades. How about a GOLD chance to seize the top jaw-dropping jackpot of 10,000 coins or $200,000 for 5 wild symbols? Hey, before your adrenalin runs HIGH... Have time to put the ultimate bet, ok? 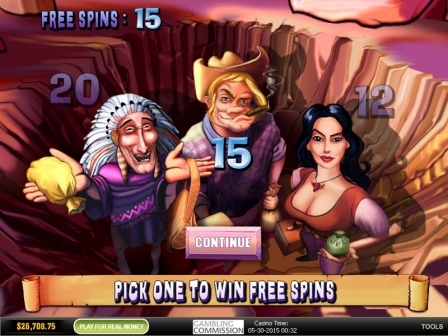 Bringing your nose to the grindstone like a digger from Hot Gems slot game... Well, you'll be DEAD tired quicker than hell. Why not take a load off with the Tequila then? Wooow! This wild drink will easily turn your energy-sapping campaign into a cheerful adventure thanks to dozens of extra winning combinations. Cause the wild symbol replaces any quest images apart from the scatter and bonus ones. Can't stop with 1 bottle of Tequila? Well, no one prevents you from draining 5 of them in one $400 gulp but... After that, you'll get a shattering BOOM in your head giving you the highest mind-numbing jackpot of 10,000 coins! Feel like carrying such ALCOmoney experiments? So, stay sturdy to the bitter end in this case! After stilling their hunger, the Vultures are harmless and... They can gather in a group of 3, 4 or 5 flesh-birds to increase your total stake by 12, 50 or even 200 times and award you with up to $80,000. However, at any other time... Keep away from them and their empty stomachs. Why shall you tempt your spinning fate once again? Step towards the pit with your 3 opponents greedy for gain inside. 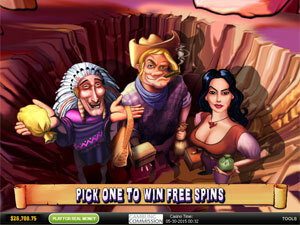 Help one of them get out and you can receive 12, 15 or 20 Free Spins for that. What is more, each of these values-seekers holds two containers in both of their hands. So, just select any one to reveal the Multiplier of 3x or 10x. Gosh! 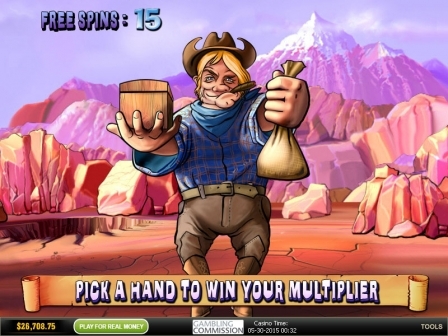 Who could have ever thought that these guys are SO MUCH grateful and... Ready to retrigger Free Spins along with the same earthshaking Multiplier for you? Yeah, it's better not to underestimate your hostiles no matter who they are. Well, is your reel sack almost full of crystals and gold coins? 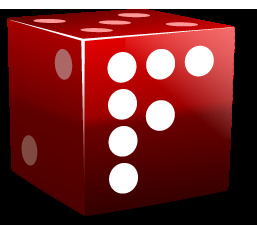 To stuff it to the max, you may go to the Gamble Feature and double or double half your winnings there. All you need to do is to choose the card that is higher than the one shown on the left. You'll definitely cope with that. Hands down! 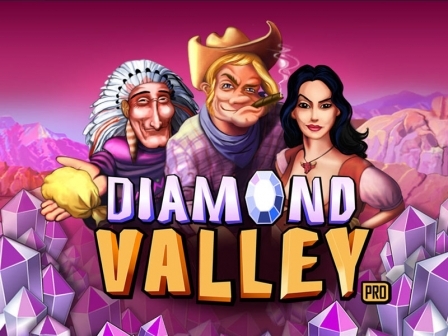 A glut of wealth hidden at Diamond Valley Pro slots... Oh, it'll heat your spinning imagination the moment you find yourself among the mountains of Playtech gemstones and start playing for money there.